The latest Price Paid Data from the HM Land Registry was released today looking at the number of sales transactions in the property market across England and Wales during September 2018. The Price Paid Data looks at all of the land and property sales in England and Wales submitted for registration and provides a good indicator of how the market is performing. The latest data shows that in September there were 96,355 property transactions a fall of nearly three and a half thousand on the previous month, and lower than the same month last year. With property sales taking a while to reach completion, the fall could be attributed to the slower summer months, where a reduction in both buyer and seller activity has finally filtered through to the end point of the sale process. However, of those property sales that did transact, there was an increase in the number of new builds, up 25%, as well as a 1.3% in the number of leasehold sales. Despite current market conditions impacting the top end of the market the most, the Land Registry still recorded 450 sales across England and Wales for over £1m in their September Price Paid Data. 251 of these were located in London with the most expensive sale in September located in Kensington and Chelsea, where a terraced house sold for £14m. In contrast, the cheapest property sale was in Hyndburn where another terraced house sold for £18,000. A marginal decline in the number of transactions in September isn’t the most unusual of market movement for this time of year, as we see the tailwind of a slower summer period materialise in terms of actual completions. Of course, the current market climate has played a role in this slowdown and year on year, the market is moving at a slightly slower rate which will no doubt be prolonged ahead of the impending Budget statement. That said, it’s likely that the government will sweep the current housing crisis right under the carpet, as is usually the case, with the smoke screen of our European exit taking centre stage. 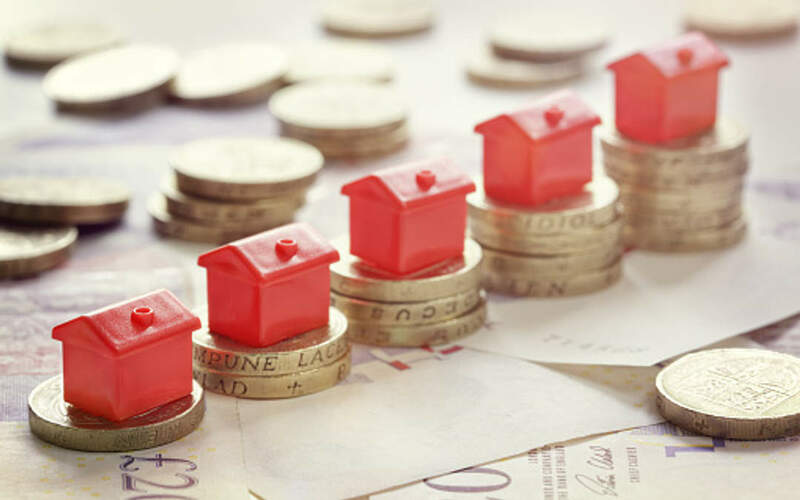 All in all, the market is far from living off scraps and has recorded a healthy level of property sales transacting, including those at the £1million and above mark. There is certainly still an appetite from UK buyers for those willing to brace the Brexit headwinds and commit to a property sale.